Home Crafts Learn to Sew: 16 Easy Projects to Get You Started! Learn to Sew: 16 Easy Projects to Get You Started! It’s surprisingly easy to learn to sew – if I can do it with my short attention span than anyone can! The best way to learn is hands-on, and even if you’re not about to sew entire wardrobes for your children, it’s an essential skill for EVERYONE to have. If you’re new at this, check out my list of the best place to buy fabrics online for every need first then scroll down for the projects! Whether you’re looking to do basic repairs or to start on the path towards becoming a pro sewer, these easy sewing projects are the perfect ones to learn to sew. Disclosure: this post contains affiliate links. Years ago I knew how to sew, but with overseas moves and no sewing machine handy, I’ve long neglected it, and after eight long years retaught myself how to create some stitched magic. But a sewing machine isn’t REQUIRED to learn to sew. 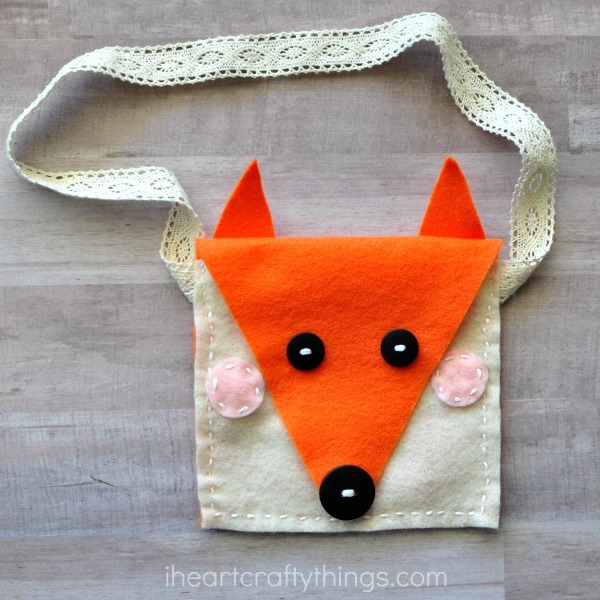 You can start with simple hand-sewing crafts, and activities that practice basic stitches. Even the youngest kids can start with lacing cards! Small felt toys and other functional felt items are the perfect way to start! Felt combines well with embroidery floss and needles and is not tedious at all, as hand-sewing is infamous for being. Small accessories are perfect for hand-sewing, and these skills will be essential for finishing off many machine projects as well. From there, graduate to a basic sewing machine (Check out my list of the best sewing machines for beginner sewers), but keep the projects small and easy. Consider investing in an inexpensive online class, or go for a free trial with CreativeBug where you can take ongoing classes for a very low monthly fee. You can even try a book with beginner projects. Stick to non-stretch, thin fabrics and avoid thick and bulky fabrics, as well as stretch knits and slippery fabrics. 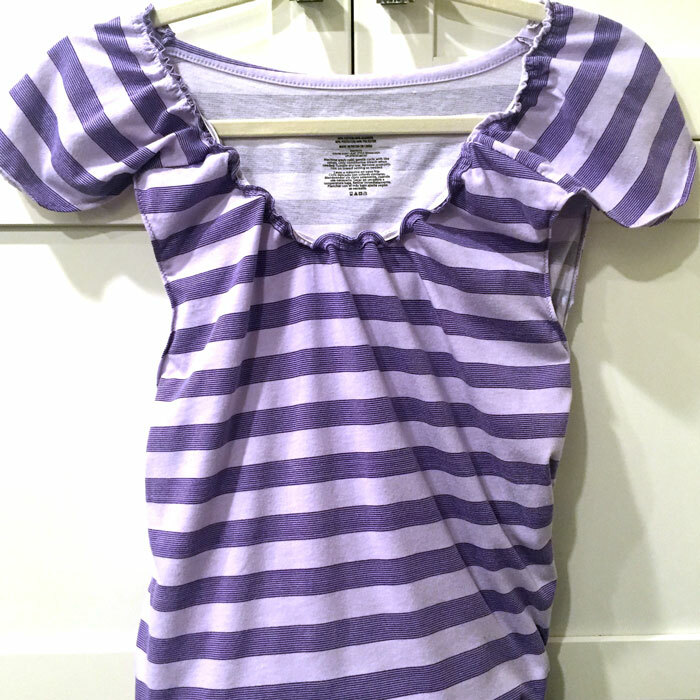 Upcycle old clothing to practice your technique, and get fat quarters for smaller scale crafts. 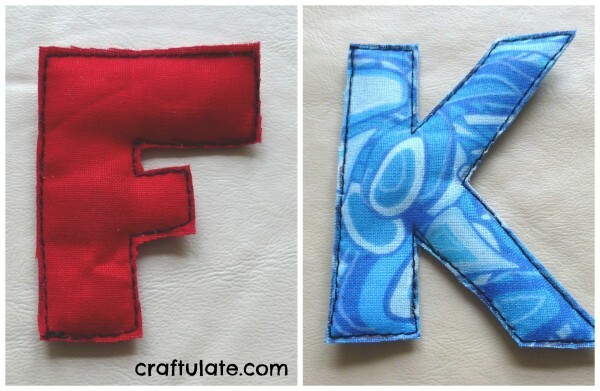 These easy crafts can help you learn to sew while having fun creating something functional. 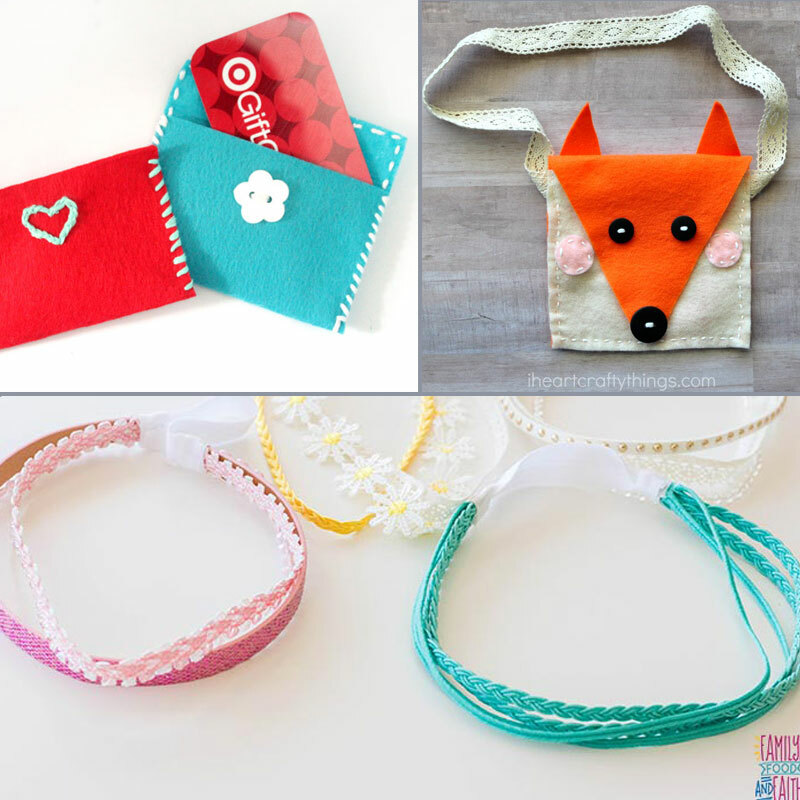 All of the images for these crafts to learn to sew were used with the permissions of the respective bloggers for the purpose of this post. Click on the title link or image for the full tutorial. I have created a square and vertical image for your convenience for sharing these crafts to learn to sew. Please use the first or last image in this post when sharing and not one of the individual photos below, out of respect for the creators’ copyrights. 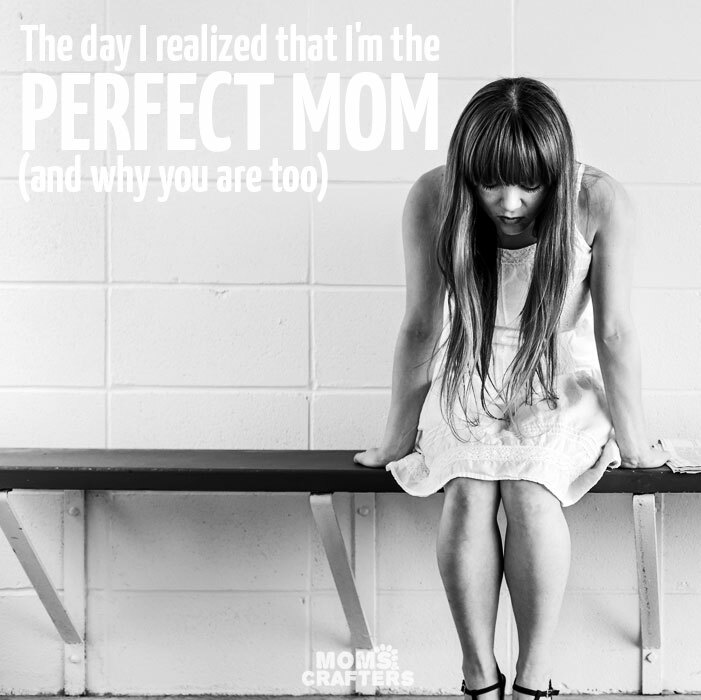 What an awesome way to personalize a gift card or some cash! 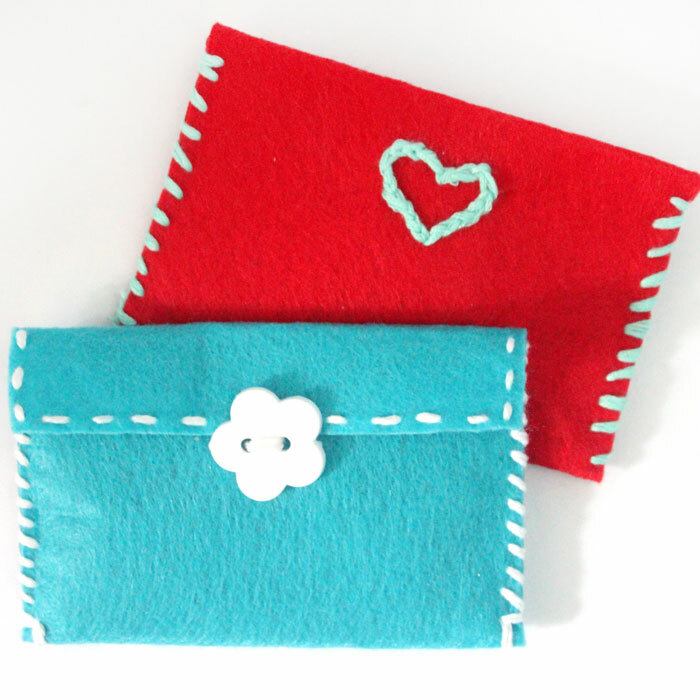 These gift card pouches are great for a beginner, as they barely require any sewing. 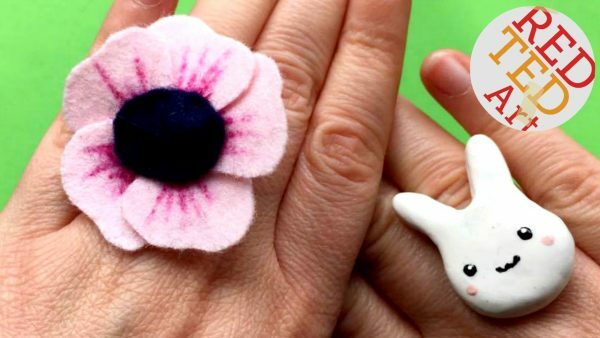 This adorable DIY flower ring is not only easy but uses materials you most likely already have in the house! Ever walk into a store and see something you think you can make on your own? That’s exactly how this notebook cover came to be! Another great way to practice your sewing skills. 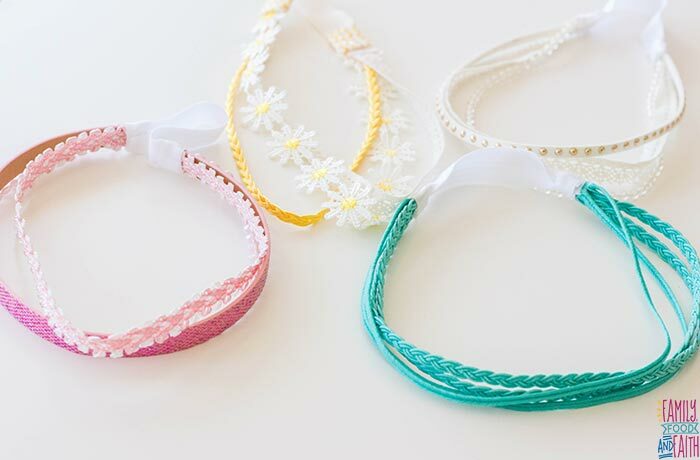 Little girls can never have enough headbands- and buying them can get expensive! Now you can make your own- and customize them to match your wardrobe! Creative keychains are all the rage now! 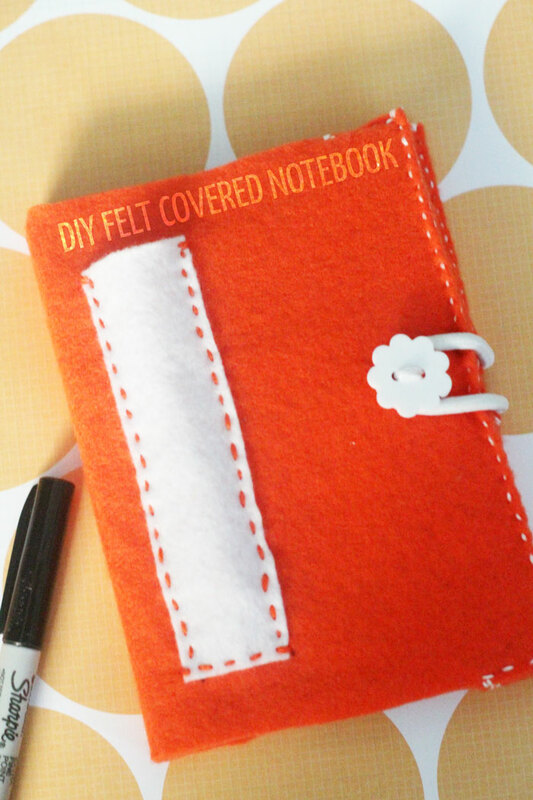 With very minimal sewing skills you can DIY some for everyone you love! 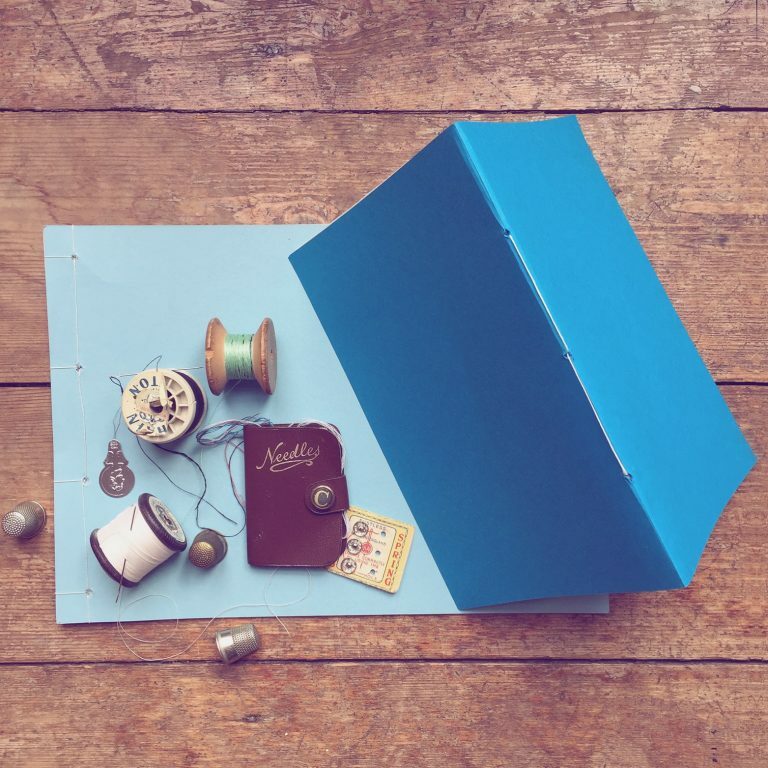 Using these bookbinding methods, you can have the kids create some of their very own books! This is also a great skill to have on hand for all the well-loved books that tend to fall apart over time. 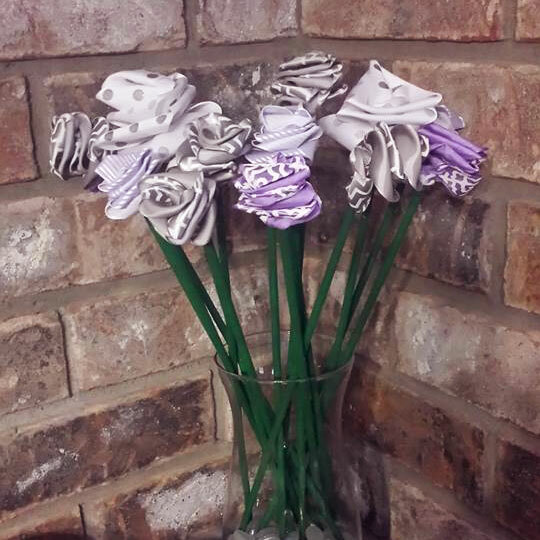 These beautiful rosettes can be put together to create a wonderful centerpiece in your home, and are so easy to put together. This purse can not get any cuter! It might look complicated, but this is actually a great project for beginner- and there’s no need for a sewing machine! So many kids need the help of sensory toys- and they can be quite costly to purchase. 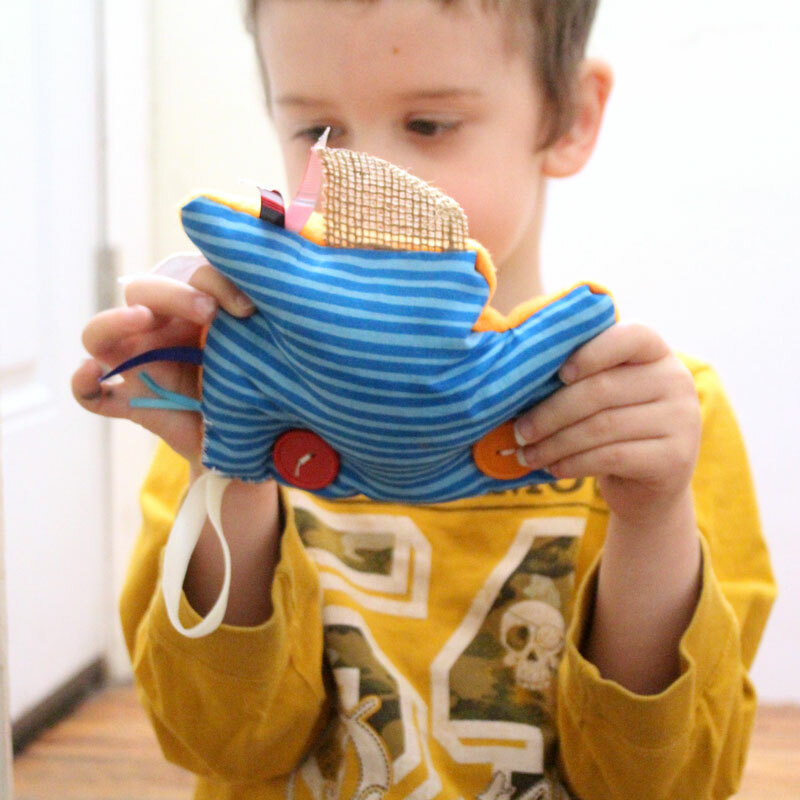 This weighted toy is wonderful for children to self-calm, and the cost is minimal when you make it on your own! 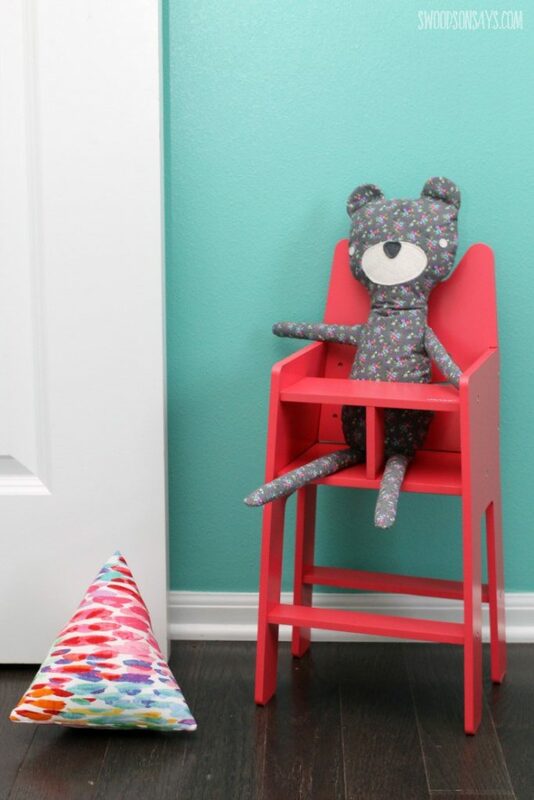 How much fun would it be to make your very own stuffed animal? Well, now you can! 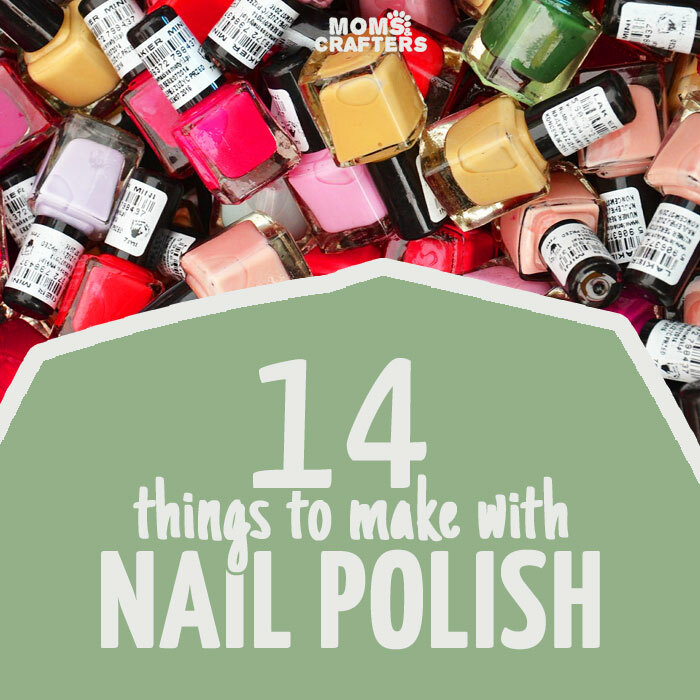 They’re easier to make than you think! The creativity and originality in this craft is amazing! This is a great idea for a children’s room or playroom and you can choose the fabric to coordinate. It can be so difficult to find decently priced, modest nursing tops- so why not make one yourself? This DIY does not require superior sewing skills, nor do you have to buy any fabric to make it! This is such a fun, cute craft to make for your child! 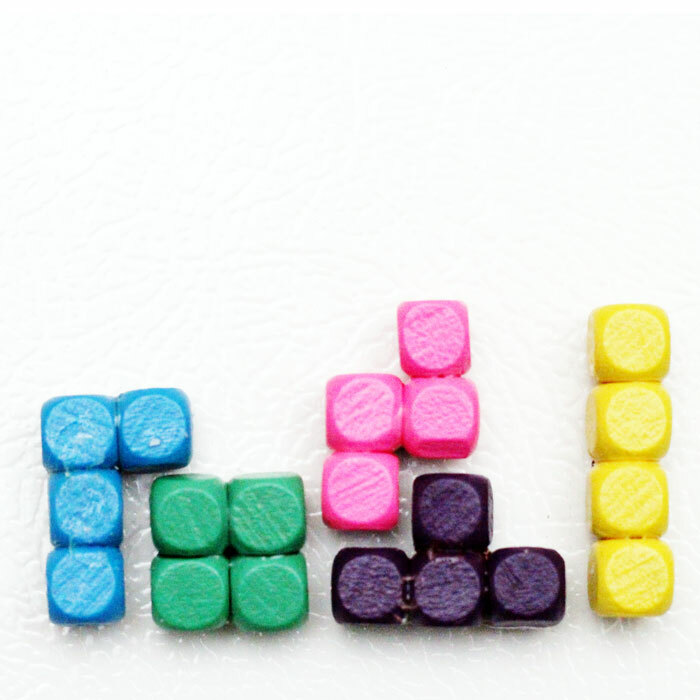 I like these a lot more than the generic alphabet magnets on the market. 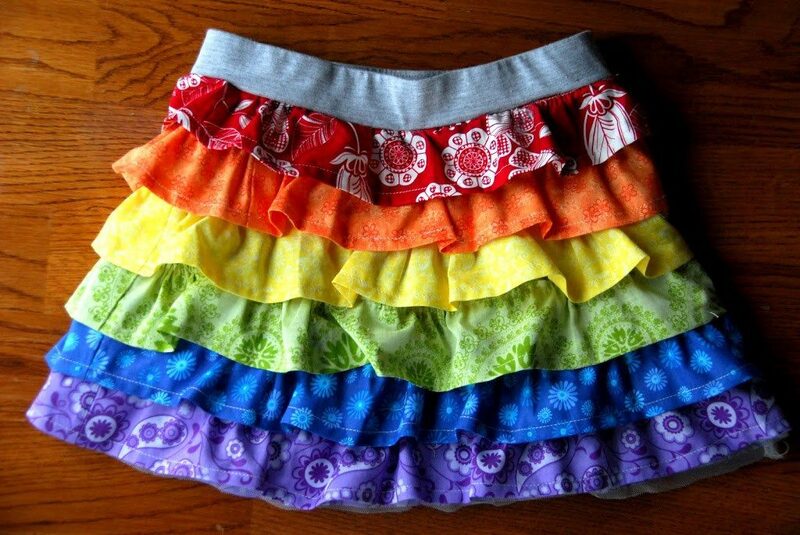 This fun, flouncy skirt can be replicated in any color – and it’s easier than you think! Follow the simple instructions to make a little girl happy, no pattern required. 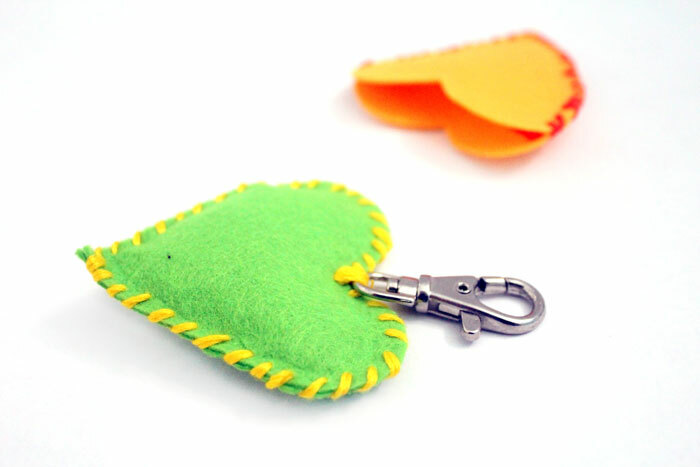 10 Beginner Sewing Craft Kits to Learn to Sew! Kits are a great way to get little ones sewing – and to stock up on the basic materials for hand-sewing projects! 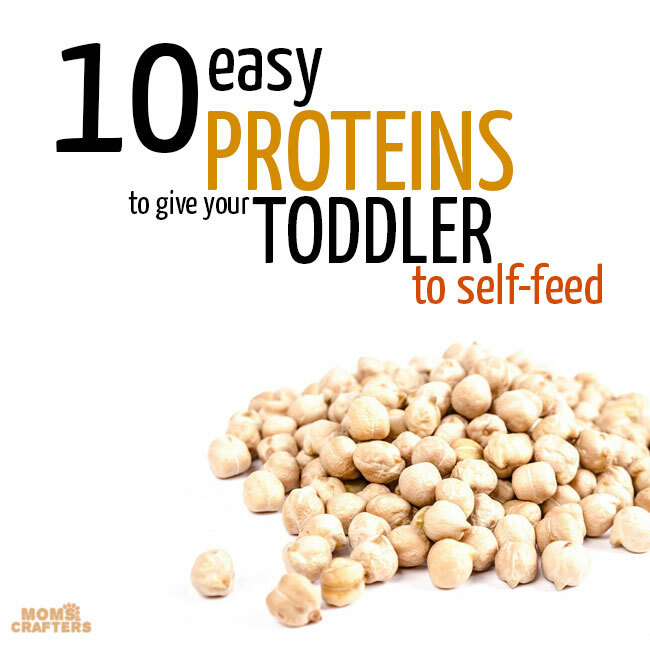 Here are some suggestions to get you started. When it comes to machine sewing, most projects use patterns – or teach you how to figure it out on your own. 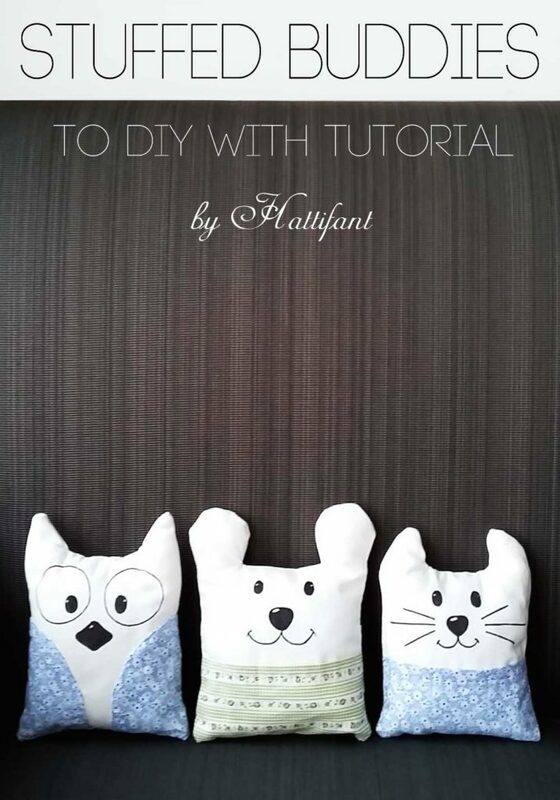 These beginner mini classes and patterns are perfect for beginner machine-sewing projects, and some for hand-sewing as well. How did you learn to sew? Do you have any tips, suggestions, or questions? Comment below! Crafts for Adults, Crafts for kids, Crafts for moms, Crafts for tweens, Felt and Fiber Crafts, Grown-ups, Kids, Learn a new skill, Quick and easy crafts. Bookmark. Faux Fur Stool Makeover – Quick & Easy! wow what an amazing collection of crafts! !